What exactly is OD? I get asked this question nearly every time I talk about my field, which is daily since I joined Oyster OD as a business partner. What’s odd is that frequently I’m asked this by people working in the related HR field. Scholars and practitioners in the OD field describe OD in different ways. I define OD as intentional and planned change to improve organizational effectiveness. Organizations that want to engage employees in the mission and harness their power in generating success. Work alongside executives to reimagine strategy, goals, and how to connect every employee to the mission. Coach leaders and others on “working smart” and drive results. Conduct surveys and interviews to determine organizational health and employee engagement. Design paths to modernize organizations, linking strategy, structure, goals, processes, and outcomes. Looking at organizations holistically is critical to improving overall effectiveness. Sometimes clients come to us and ask for a workshop or coaching. We may do it, however, we always encourage them to first step back with us and start with a comprehensive organizational analysis. An organization is one system of interrelated systems—moving toward true effectiveness requires starting with the whole. In our practice at Oyster OD, we use that holistic analysis to look at people, processes, structure, and systems and how they work together to create or inhibit effective organizations. We don’t pretend to know where the challenges and opportunities are or offer solutions without first collecting and analyzing data from employees and leaders. In addition, we have a unique approach to the analysis that includes a deep look at the customer experience. This is a dimension not typically included in organizational analyses. Customer experience is a competitive differentiator in today’s business environment so this additional component drives growth. One of the key insights I have gained in working in member and customer service for more than 15 years is how work groups other than the customer service team can impact the customer experience. Let me share an example with you. A call center serving more than 50,000 customers had an abundance of customer inquiries generated from mistakes in the marketing department. Broken links, incorrect pricing, typos, and marketing emails sent to the wrong customer segments were all generating phone calls and tickets to the center. In this example, another department created a significant workload for the customer service team, slowing the response time for “real” customers and impacting the experience by forcing customers to take the extra step of contacting the organization for the correct information. One of the key factors slowing the customer response time was downstream in the organizational system. An OD expert will identify causes of these breakdowns and propose steps to correct or improve. 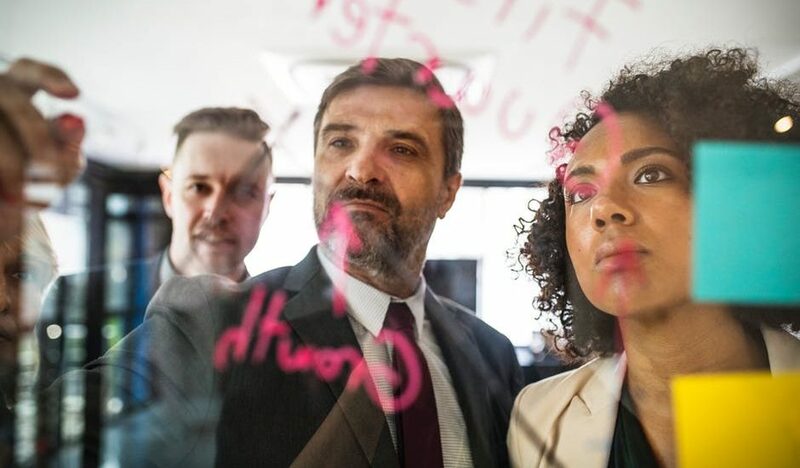 Some CEOs and senior executives are not familiar with the term “OD,” however, every business leader understands the importance of organizational effectiveness. If your company is poised for growth or wants to accelerate growth, a good place to start is a comprehensive organizational analysis conducted by an OD expert. Organizations are systems, and misalignment or dysfunction within the system significantly affects productivity, employee engagement, and profitability. Gina Urgena is Vice President at Oyster Organizational Development, a firm that helps organizations and individuals be wildly successful through organizational effectiveness strategies and coaching. Gina has more than 25 years of experience helping organizations support and engage members, customers, and employees.